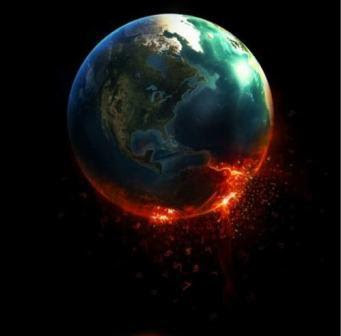 It seems that the end of the world will not take place on 2012. Rather, it will be earlier. It will be on May 21, 2011! Harold Camping, leader of a California-based religious network who visited Manila recently predicted that the end of the world will be on that said date. 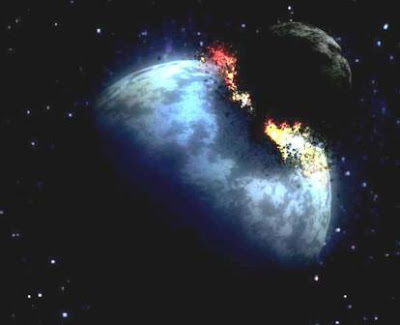 Will doomsday come sooner than 2012? Catch the full story about Camping and his disciples’ intrepid prediction about the said apocalyptic prophecy in ABS-CBN News and Current Affairs Special Report entitled “Gunaw” this Saturday (May 21). ABS-CBN News and Current Affairs examines these possibilities and consults with scientists, astronomers, climate change proponents, and military experts on the possibility of humans facing extinction should any of these catastrophic events happen. The special documentary will depict the terrifying scenarios that outline how the earth could end. With all the chaos happening around the world like the uprising in the Middle East, earthquake and tsunami in Japan, tornado and flooding in different parts of the world, is the world ending soon?